Press Release: This Valentines Pamper Your Skin With Vichy - Divassence! 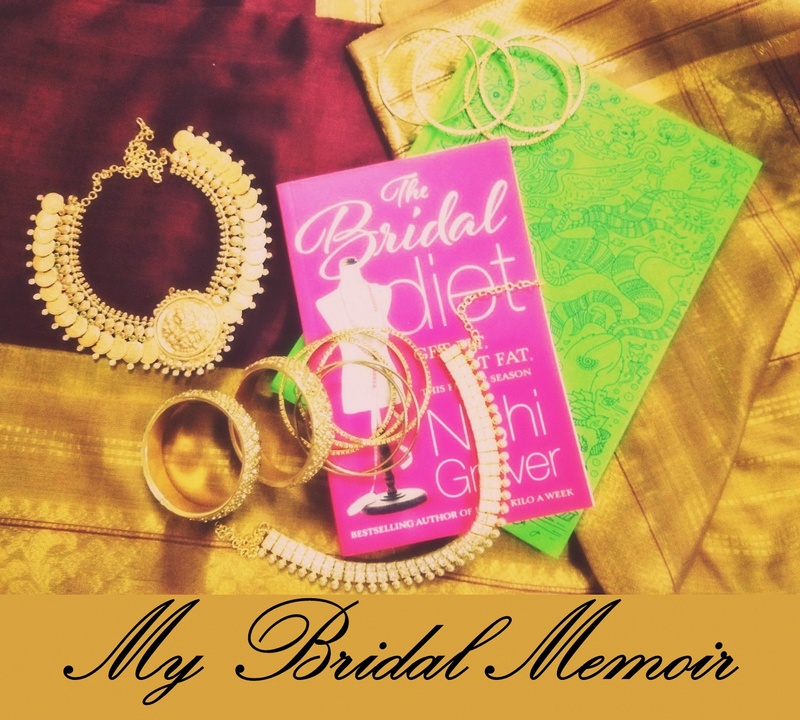 Valentine’s Day is around the corner and all hearts are set on looking lovely and radiant. Why not pamper yourself and also gift your loved one with a healthy skin care hamper from Vichy and capture their heart. Vichy the dermocosmetic brand offers perfect skincare products from the Bi-White MED range to present your dear one. With an exclusive range, drawn from extensive research and clinical tests, Vichy Bi White Med is a one-stop solution for healthy, ideal skin. 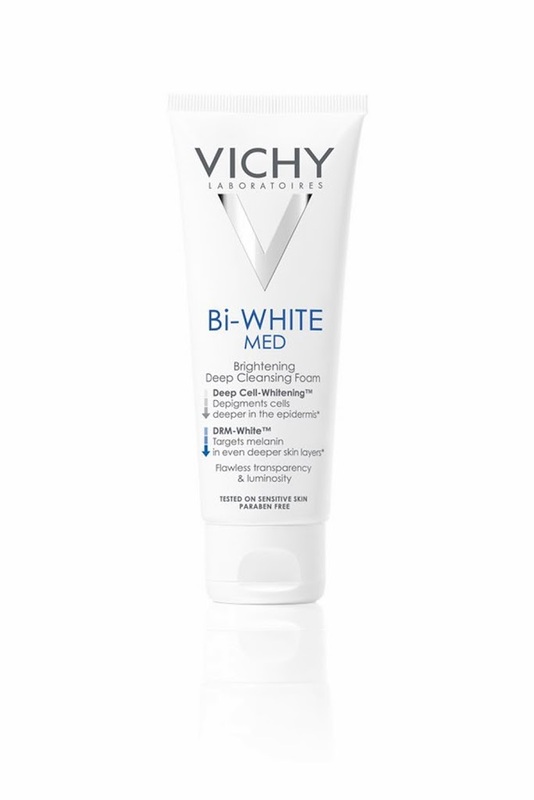 The Vichy Bi-White Med Lightening Deep Cleansing Foam is highly effective in cleansing the skin, improving transparency and bringing back natural radiance to the skin. Suitable for all skin types it is a skin lightening breakthrough with its Ceramide + LHA to act in every single layer for enhanced skin flawless radiance. This creamy cleansing foam, enriched with anti- pollution agent is very gentle to the skin and has proven guaranteed efficacy on pigmentation, dullness and dark spots. 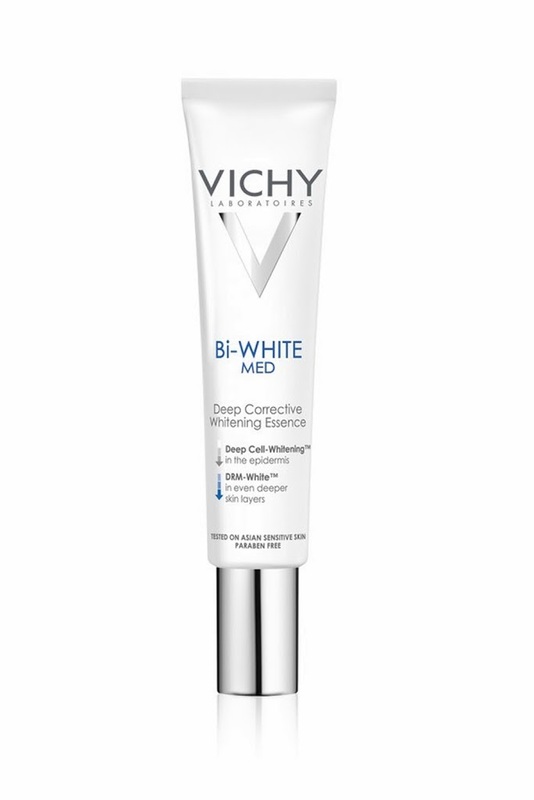 The Vichy Bi-White Med Deep Corrective Whitening Essenceis a skin lightening breakthrough with its Ceramide White™ + LHA to act in every single layer of the epidermis and DRM-WhiteTMTechnology to target the second layer of the skin – The dermis layer. Optimally concentrated Ceramide White™ repairs cells in every single layer of the epidermis by acting at the root of melanin production. The combination accelerates the cell renewal process so as to prevent the appearance of new complexion flaws and correct existing ones. Regular use of Bi-White MED Deep Corrective Whitening Essence gives a visible whitening effect, more even complexion and a radiant skin tone. No one goes deeper than Vichy’s Bi-White MED range to unveil flawless radiance of the skin from within! Cleanse and repair your skin with Vichy! Celebrate the season of love with healthy radiant skin from Vichy! 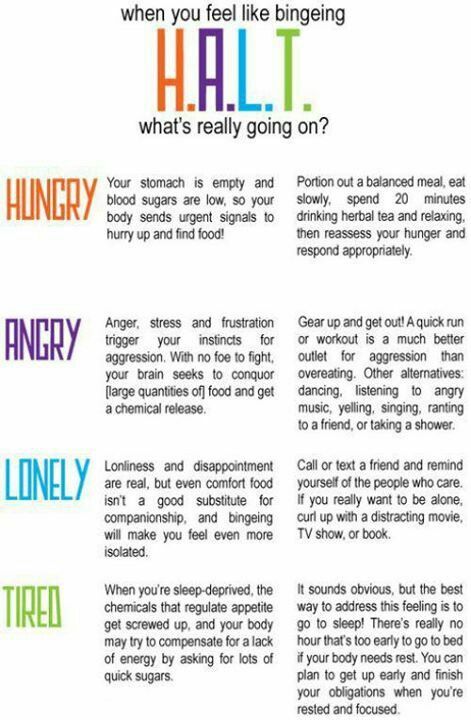 · At select pharmacies in all major cities. · Orders can also be placed online (No delivery charges). 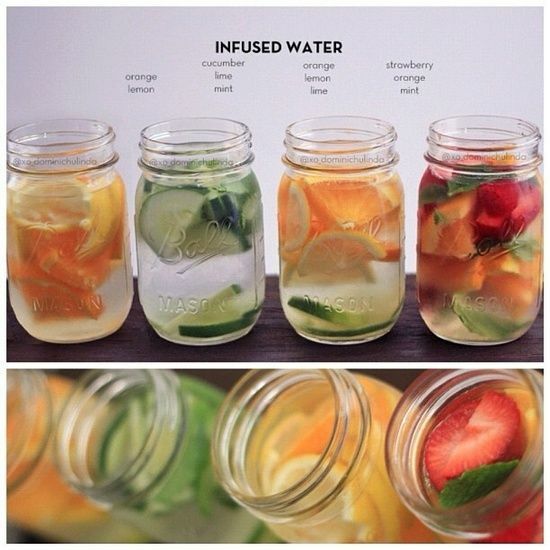 · Available on all popular e-retailers. You may also like reading: Press Release: Experience complete well-being for your hair with L’Oréal Professionnel’s New Hair Spa Oil!